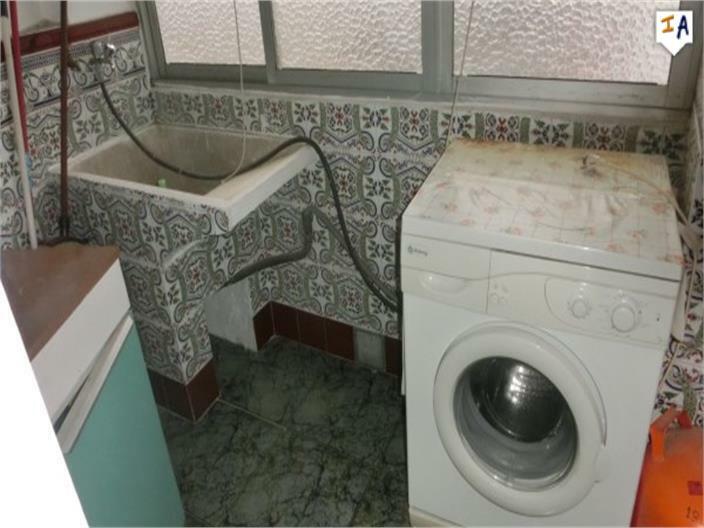 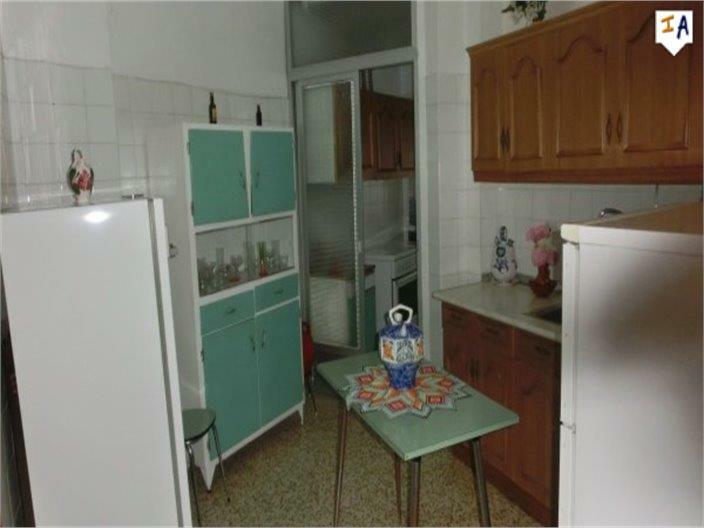 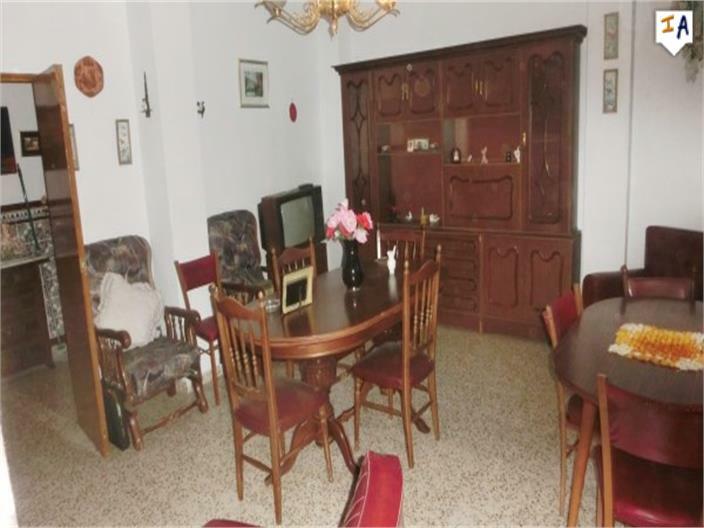 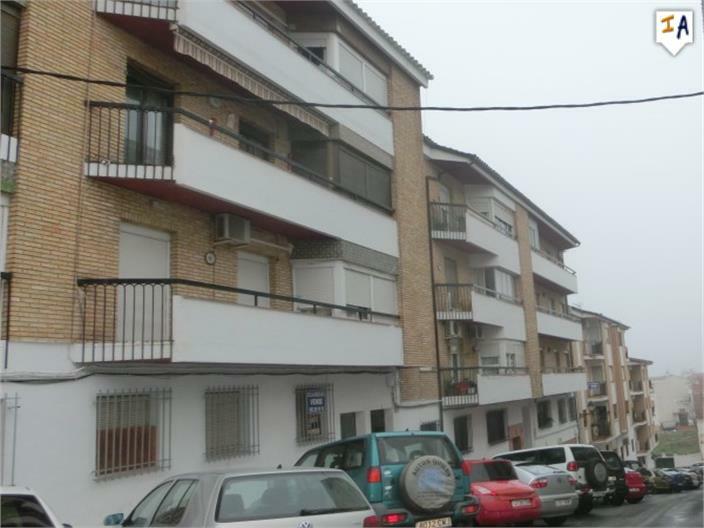 This 111m2 build 3 double bedroom Apartment is situated in the large, popular and historical town of Alcala la Real in the Jaen region of Andalucia, located on a wide level street with on road parking right outside the property. 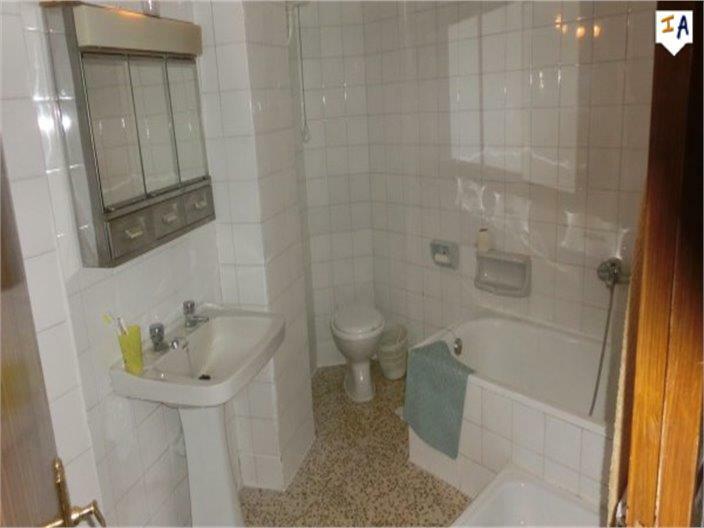 The clean tiled communal entrance and stairs lead to this 2nd floor apartment which has a good size lounge diner, fitted kitchen diner with a separate utility room, a fully tiled bathroom, and 3 double bedrooms, one of which is being used at present as a 2nd sitting room, you also have a good size balcony. 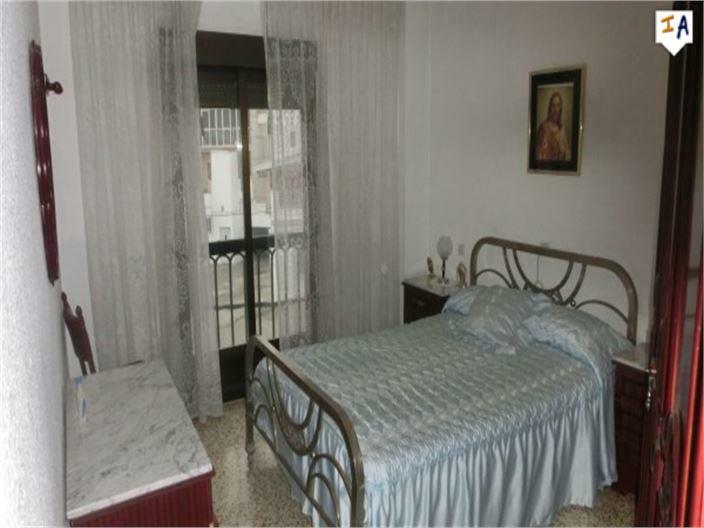 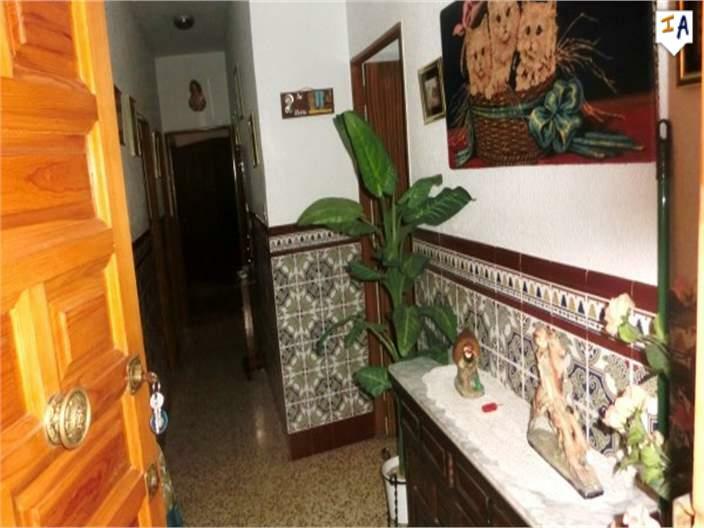 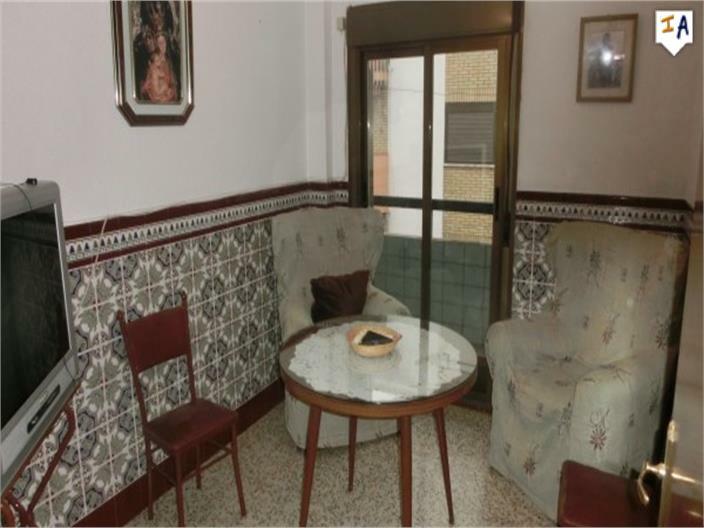 Close to the historical centre of Alcala la Real and amenities, this property will not be on the market for long as there is a short supply of quality 3 bedroom apartments for sale in the town at this price.